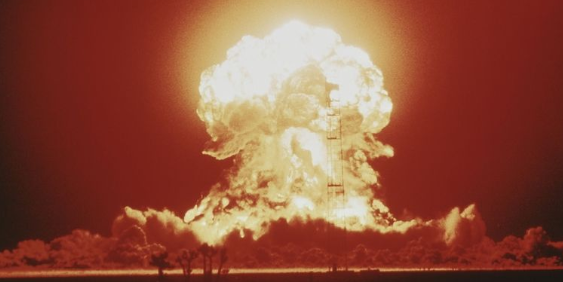 A key U.S. nuclear weapons document confirms that the Russian government is developing the most powerful nuclear weapon in more than a half century. 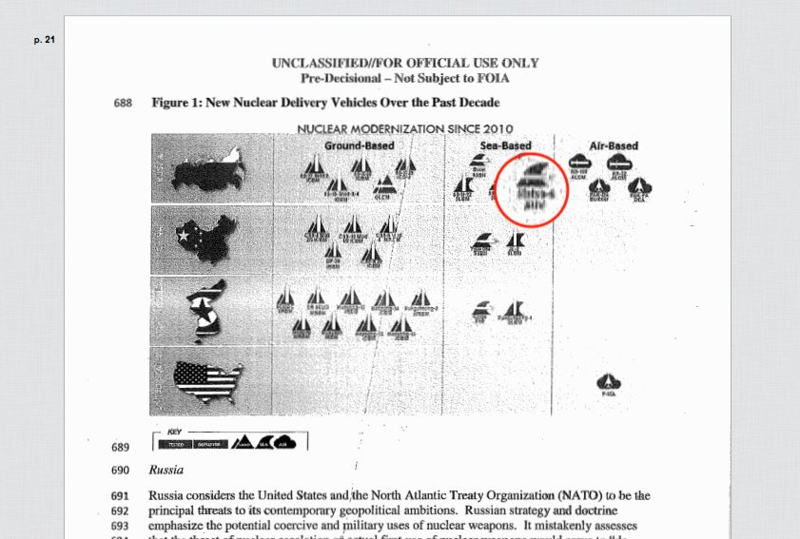 The existence of the weapon, known as Kanyon to the Pentagon and "Ocean Multipurpose System Status-6" to Russia, was first leaked by Russian television in November 2015. A test involving the Sarov-class submarine mothership was leaked in December 2016.